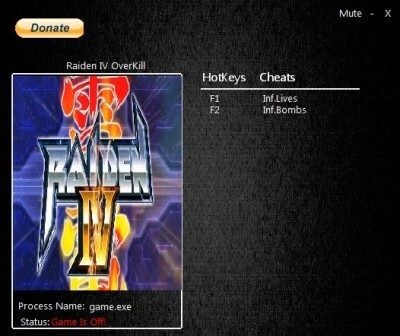 In this article you can download Raiden IV OverKill cheats. This trainer +2 has been created by MrAntiFun for game version 1.00. All cheats on our site you can download without registration, so this hack available for download free. With this trainer you will get the advantage in your game. But first, a bit of information about the game. 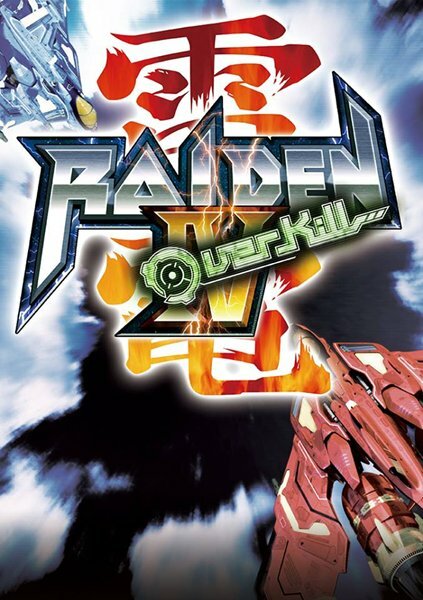 Raiden IV: OverKill is an enhanced port of the classic shmup original, a game that was actually released in the Americas back in 2009 on the Xbox 360. Despite the game finally making its way across the pond, it was a bit too expensive for the amount of content the game came with – a pure port of the original game.